Discover the hidden underwater world of the Andaman Sea. 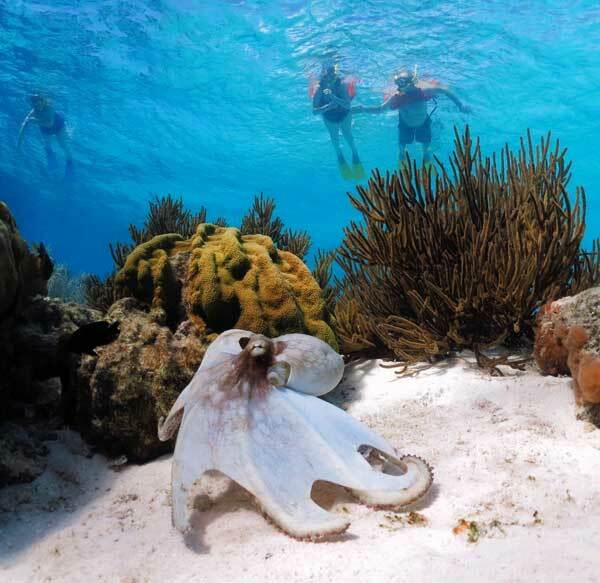 Paradise Beach offers amazing dive activities for all of our guests. Whether you want to try Scuba diving for the first time or add some exiting dives to your log book Paradise Beach is the perfect place to get under the waves and make amazing holiday memories to take home. Discover the magical underwater world of the Andaman Sea. Paradise Beach offers amazing dive activities for all of our guests. Whether you are looking to try scuba diving for the first time, or simply want to add some exciting dives to your log book, Paradise Beach is the perfect place to duck below the waves and make unparalleled holiday memories to take home. Free trail dive with Professional PADI instructor. All equipment provided. PADI Open Water Diver. All equipment provided PADI Advanced Open Water Diver guide.All equipment provided PADI Rescue Diver. continue to train. All equipment provided. Up to 7 dives with a PADI Professional Instructor as your guide.